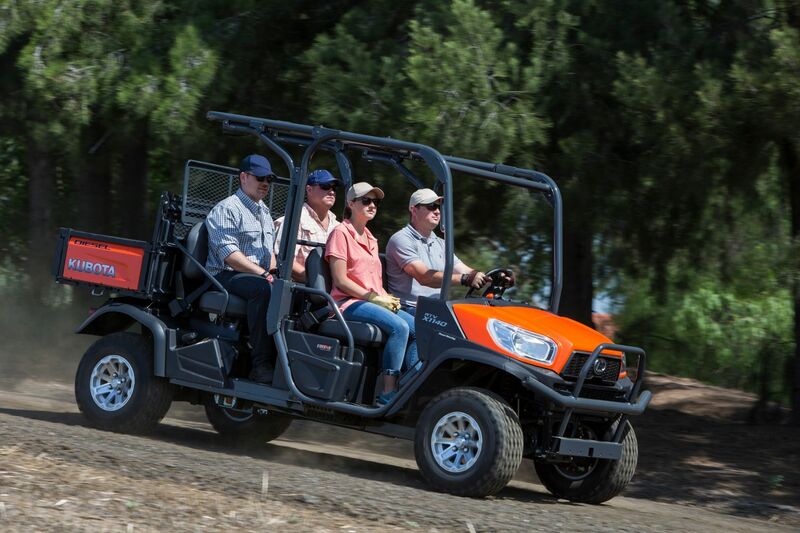 Introducing the new Kubota RTV-X1140 Utility Vehicle with 24.8 hp Kubota diesel engine. This unit is built with more of everything! More power, convenience, comfort and more style. 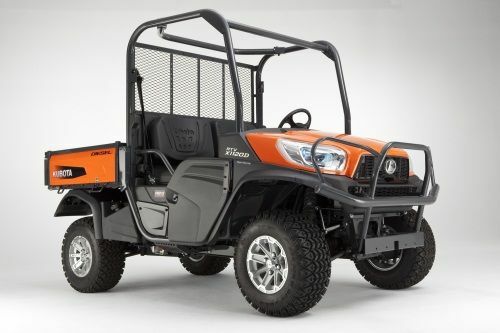 24.8 HP Kubota diesel engine - Liquid-cooled for long and strenuous tasks, 3 cylinder for quiet yet powerful operation, these bullet proof marvels are the true heart of the Kubota RTVs. Front and rear independant suspension - Regardless of the terrain or load, independent suspension on all four wheels ensures a truly exceptional ride. 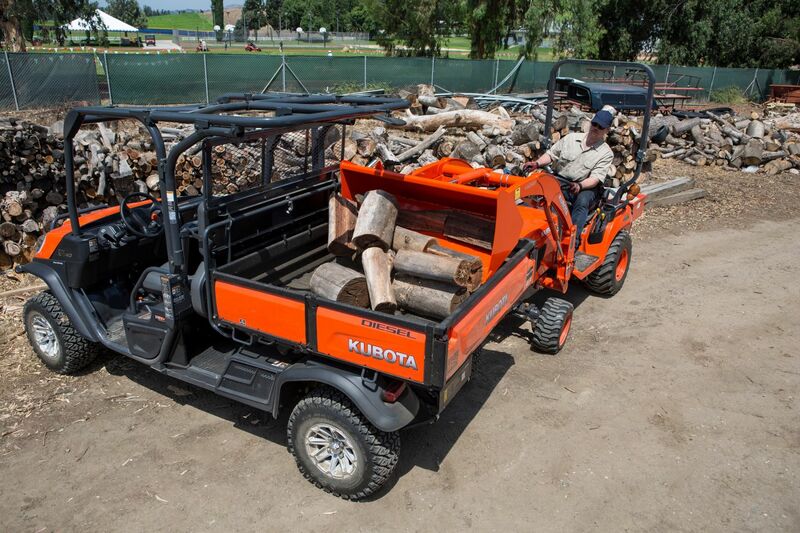 Kubota’s Extra Duty IRS (Independent Rear Suspension) technology also sets a new standard for durability. 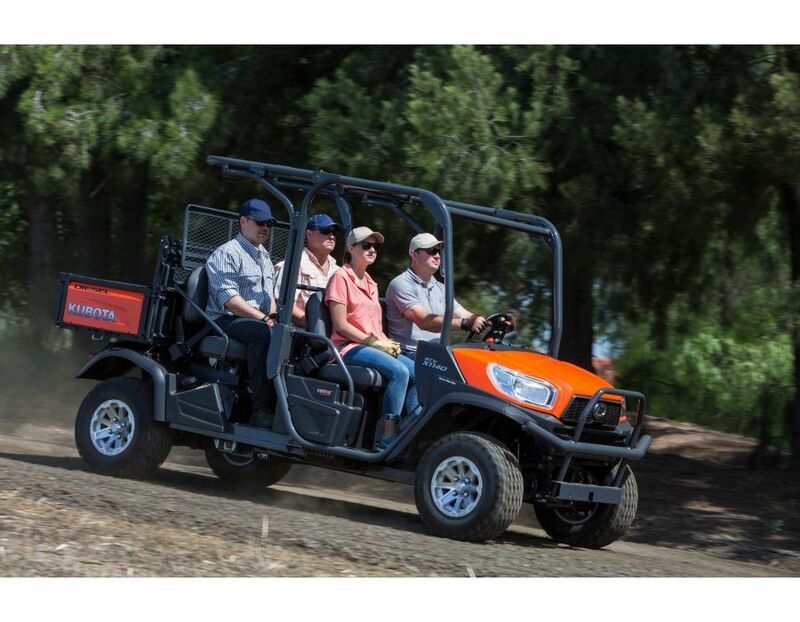 K-Vertible – This utility vehicle can switch, with just three easy steps, from having industry leading cargo capacity with two seats, to having four person seating. 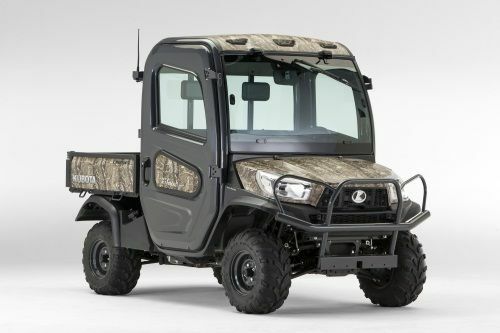 VHT-X Hydrostatic Transmission - Kubota has more experience in variable hydraulic transmissions than any other Utility Vehicle manufacturer. 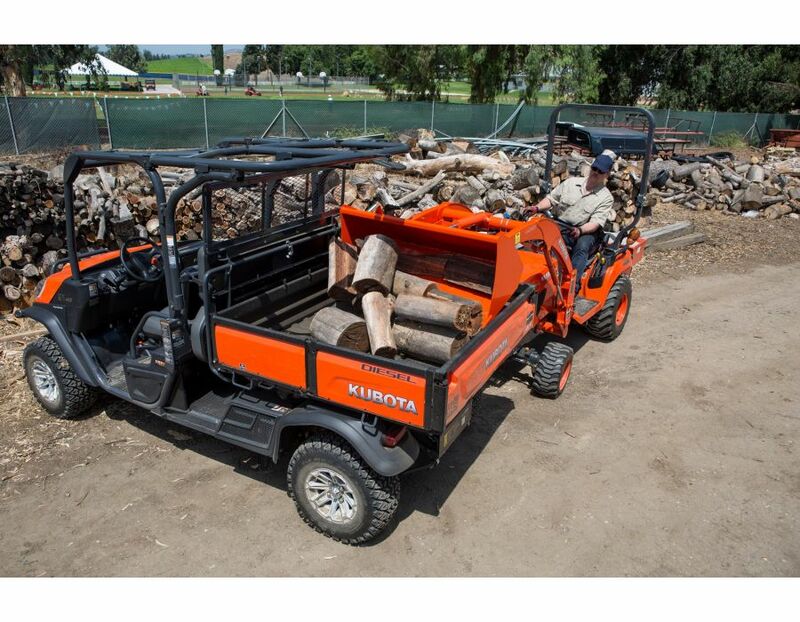 Kubota’s advanced VHT-X offers a wide torque band and large oil coolers that boost performance and durability. Hydraulic bed lift - With the flick of a single lever, the hydraulic-lift cargo box rises and your cargo slides out. Cargo that could take significant physical strength and time to unload can now be dumped with little effort in mere seconds. Limited Slip Front Differential - True 4-wheel drive with a limited-slip front differential and a locking rear differential help reduce wheelspin to a minimum, giving you greater control and a smoother ride on rough or muddy terrain. 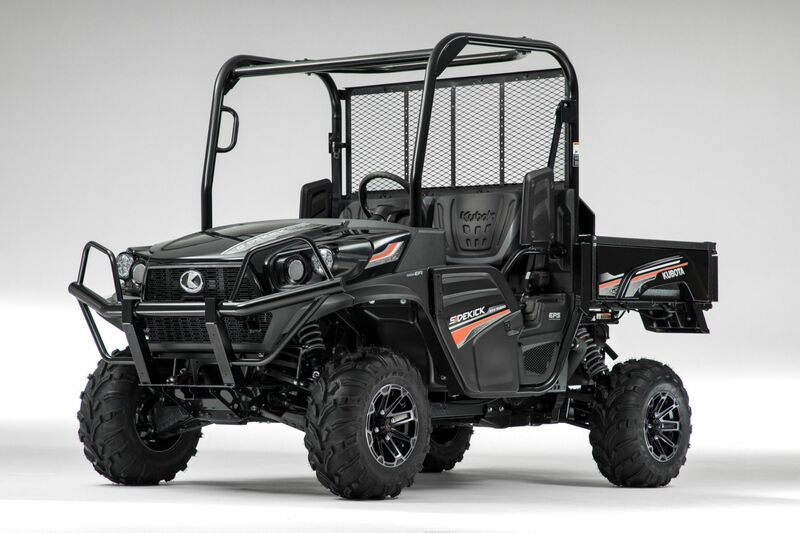 Find this RTV-X1140 Utility Vehicle by Kubota at Kooy Brothers Equipment Ltd. located at 1919 Wilson Avenue in Toronto Ontario. *Price is subject to change without notice. Errors and omissions exempted.